LEAP Programme organized the first pioneering group for a horseback archery training programme at the World Horseback Archery Federation in Sokcho, South Korea in November 2009. Five Malaysians participated namely Sheikh Fuad, Thuraiya Bagharib, Zaharuddin Yeop Mahidin, Azharul Amani and Anita Woo. In August 2009, a group of nine Malaysians were invited to the beautiful scenic city of Sokcho to attend the 5th International Horseback Archery Competition. 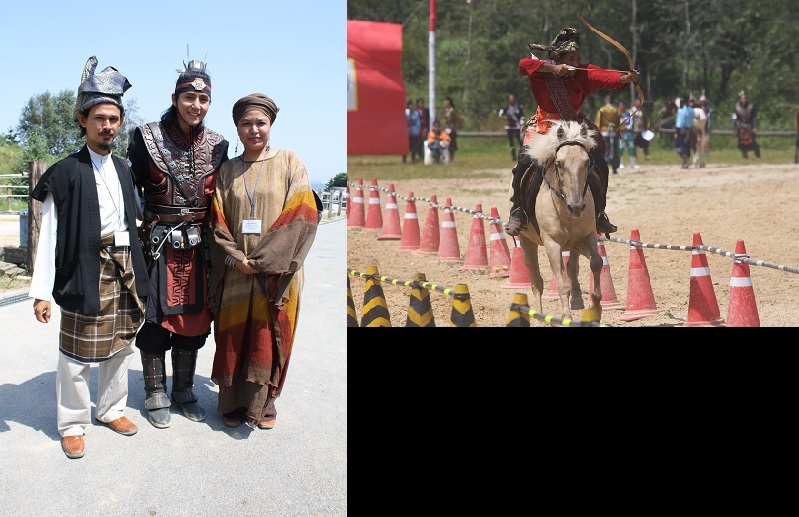 This event was sponsored by the Korean government and organized by Sokcho City, the World Horseback Archery Federation and the Korean Traditional Equestrian Martial Arts Association & Geokgu Association. 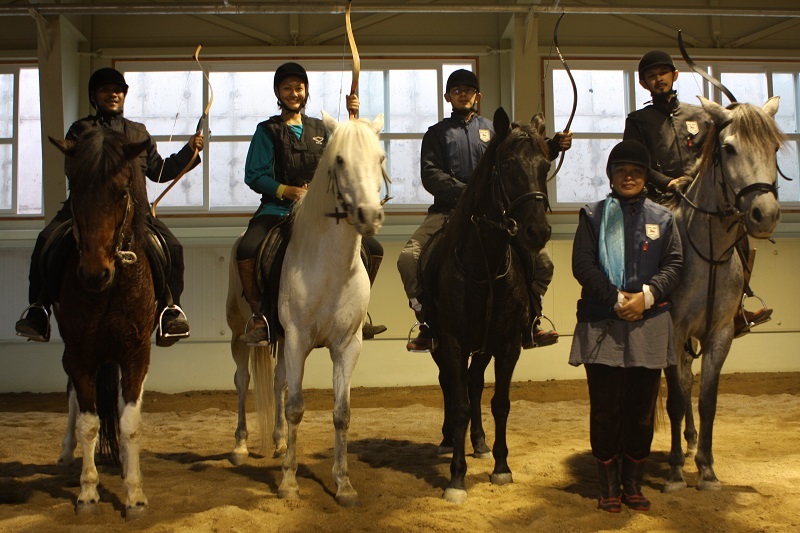 It was the first study trip for Malaysians to Korea, organized by LEAP Programme, in the art of Horseback Archery. Zaharuddin Yeop Mahidin made history by being the first Malaysian horseback archer. He managed and was accepted to participate in the competition after only 3 days of training. 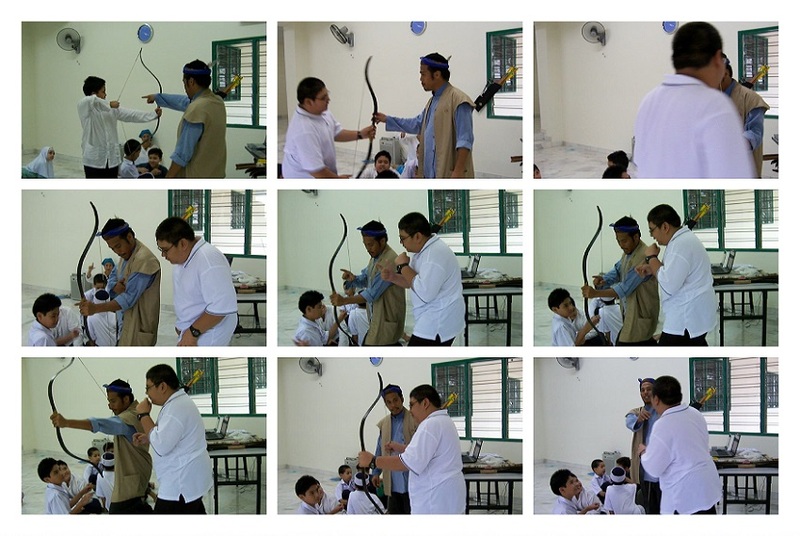 Considering Zaharuddin has not practised horseback archery for some 10 years, it was quite an achievement. Later in September 2009, two of our young students (aged 10 and 11 years old) participated in the 3rd World Traditional Archery Festival in Korea. Our students competed with other adult archers from more than 30 countries at this event. They were honoured with a special Popularity Trophy Award for great performance. Our intention to participate in such events was to enrich and shorten the learning curve for trainers and selected students while establishing relationships with the international traditional archery community for future collaborations. Since then, LEAP Programme has continued to organize and train the Malaysian team to be represented overseas. In January 2007, the first formal Traditional Archery programme in modern day Malaysia was established as an after-school activity with a small class of 8 children. LEAP Programme, the company, was later registered in November 2007 and spearheaded the revival of Traditional Archery in Malaysia. 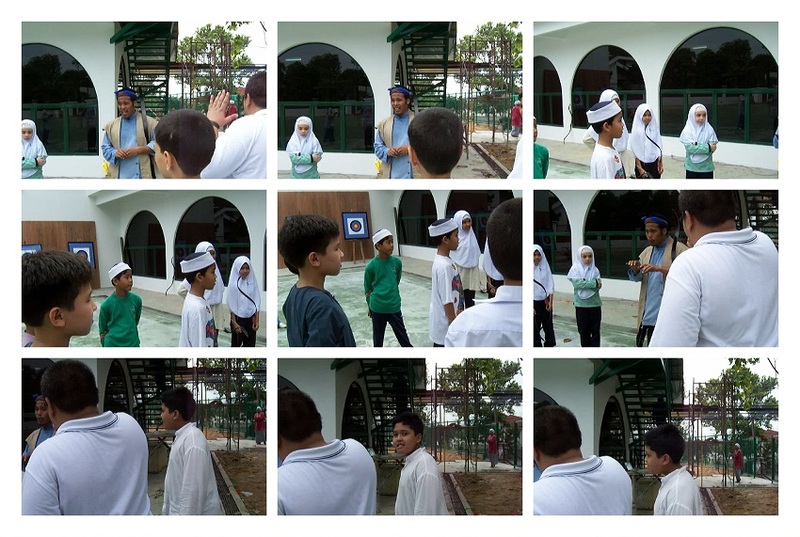 Since these 8 children, LEAP Programme had introduced traditional archery to thousands of Malaysians, young and old. 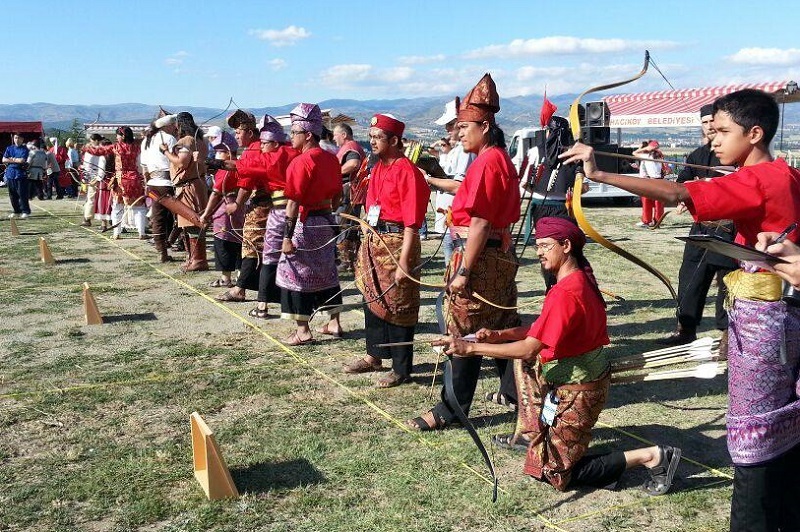 LEAP Programme organized and participated at various events to introduce traditional archery and create awareness to the public including a TV Reality Show, public and school events, demonstrations at various launching ceremonies, national (modern) archery competion. It established a working relationship with various government agencies and private bodies with the objective of establishing training centres and the furtherance of this sport including the Malaysian Agro Exposition Park Serdang (MAEPS), University Putra Malaysia, TUDM, PDRM, DBKL, Skuadron Istiadat Berkuda, Majlis Ekuin Malaysia and Kementerian Belia dan Sukan.